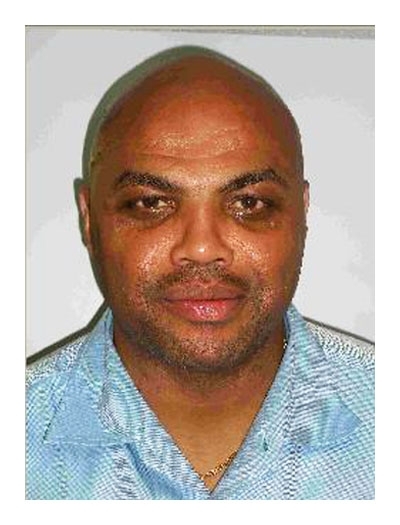 Former NBA star Charles Barkley was arrested in December 2008 on suspicion of drunk driving after Arizona cops pulled his 2005 Infiniti over after he ran a stop sign. After Barkley, 45, failed field sobriety tests, he was given a blood test to register alcohol content. A cooperative Barkley, pictured in the above Gilbert Police Department mug shot, was cited on a misdemeanor DUI charge.